While home shoppers tend to focus on listing prices, owning a home includes a heap of expenses that aren’t included in that sticker price — and they vary considerably by market. 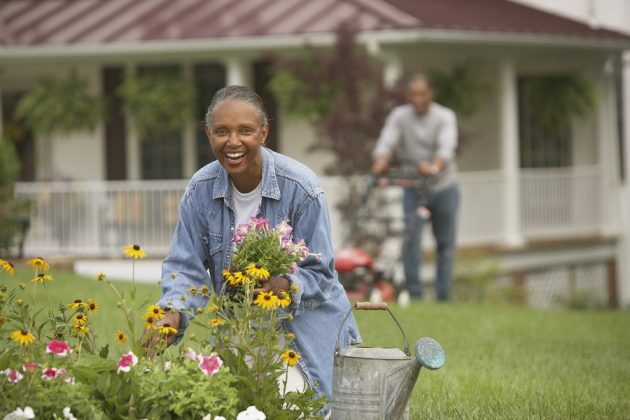 Obviously nobody chooses where they live based on how high lawn service costs are, but it’s smart to be aware of these costs — and it’s particularly important for first-time buyers or those moving to a new area who might not be familiar with all the costs of homeownership. Three of the main costs are property taxes, homeowners insurance and utilities — the first two largely unavoidable and the latter a necessity, although homeowners’ water, waste and energy use can affect how much they pay. Together, those three total about $6,330 a year for the typical U.S home, according to an analysis by Zillow and Thumbtack. Regular home maintenance tacks on another roughly $3,070 a year. The total effect is $780 per month above and beyond the monthly mortgage payment for the typical homeowner.